French monks were the first to bottle a sparkling form of wine called Champagne, named after the Champagne region of France. The method of making -mousse- (another name for bubbles) in a bottle was invented by the efforts of Frere Jean Oudart (1654 – 1742) and Dom Pierre Perignon (1639 – 1715), Benedictine monks and cellarmasters at the respective abbeys of Saint-Pierre aux Monts de Châlons and Saint-Pierre d’Hautvillers. Until medieval times, it was the monks who tended the vines: the wine was blessed and drunk during mass. The wines of Champagne were given a unique destiny when the paths of geography and history crossed. It was Saint Rémi, bishop of Rheims, whilst living in a villa surrounded by vineyards near to the present town of Epérnay, who baptised Clovis when he converted. The first King of France was anointed with wine from the Champagne region one Christmas evening in 496. Several centuries later, the marriage of Jeanne de Navarre, heiress of Champagne, to the heir to the French throne, later Philip the Fair, linked the destiny of the Lords of Champagne to the crown of France. We at Western Taste will present some Champagne recommendations and hope you will enjoy the taste as much as we did. Enjoy and have fun! One of the last independent and family owned Champagne houses. The quality is very good since they can control the production and not make it as a mass product like Moet Chandon. 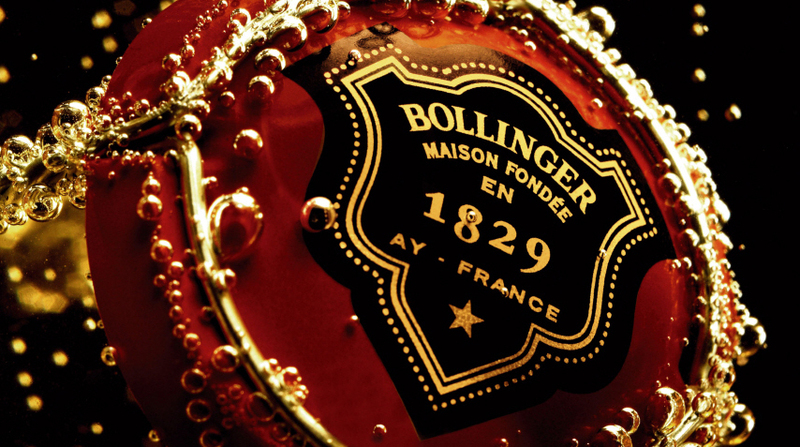 Bollinger is one of the few Champagne houses that has created strong branding with a sustainable and high standard quality. The most sold Champagne in the world and the strongest marketing program. F1, movies, important award dinners, celebrities and many more branding and marketing activities has been supported by Moët & Chandon. They are also part of the largest luxury brand group in the world with LVMH (Louise Vuitton / Moët / Hennessy) within the group it also includes brands like Johnny Walker, Hennessy Cognac and Dom Perignon Champagne. But the quality of the Champagne is not even close to the others in this article, with the exception of Dom Perignon. 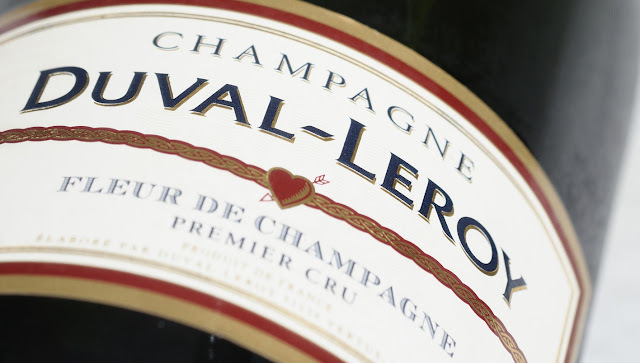 Like Bollinger, Duval Leroy is one of the last standing major family owned Champagne houses. They provide high quality with a better value price for the market. Their Champagne is very nice, especially their Lady Rose. Marketing strategies could be stronger but their product quality is very good and worth the price. This Champagne house is expensive, high in quality and only for the people that can spend the money. It is something that stands out from the crowd. It is something that says quality and high standard all together, it is the Rolls Royce of bubbly wine. Perrier Jouët is mostly famous for its beautiful design and marketing strategy, but is the quality really good? Well the winery is today owned by the huge beverage group Pernod Ricard and is one of the leading brands in Champagne. 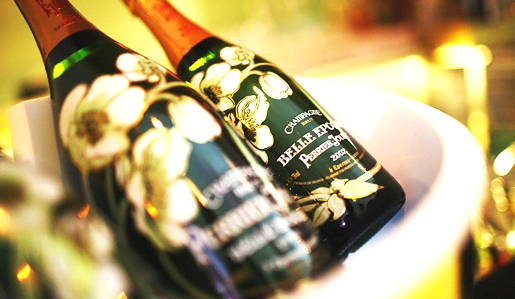 The quality is very high and the consumers love to drink Perrier Jouët. The price is still a bit expensive however the quality is absolutely amazing.